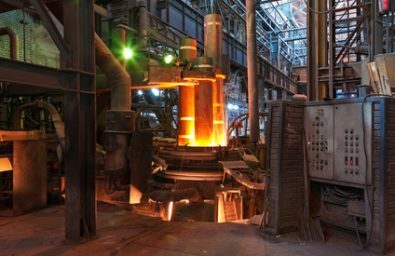 Manufacturer of furnaces for smelting has developed a prototype to adapt the control system for electric arc furnaces heat flow aimed at steel plants. Today does not exist in the steelworks sector a valid solution that reduces the emission of pollutant gases and avoid energy losses. The investment reached the 800.00 euros in two years. Help a partially refundable with a financial coverage up to 75 of the budget (zero interest) has been obtained and a grant of 50,000 euros repayable. Industrial – research and development.